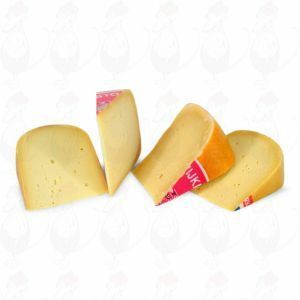 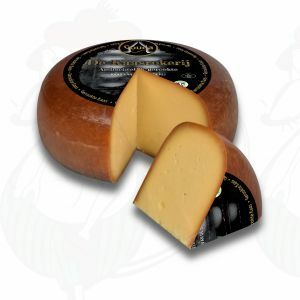 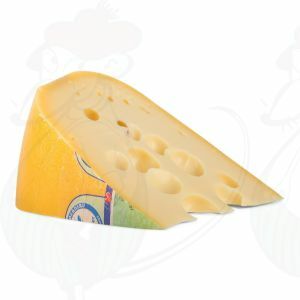 Farmer's cheese, also know as Dutch Farmhouse Cheese, is traditional cheese made on the farm. 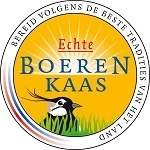 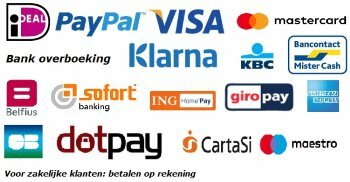 In the Netherlands there still are some 3000 farmers' families who make farmhouse cheese from the milk of their own cows. 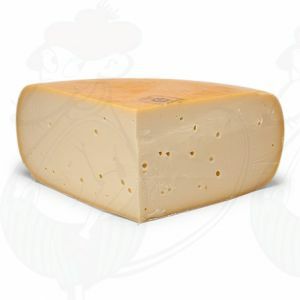 The milk that is used is day fresh and comes directly from the cow. 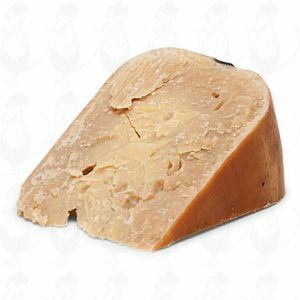 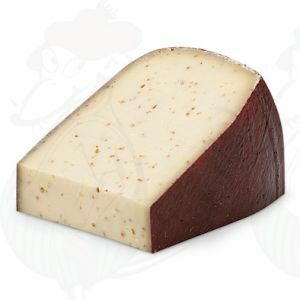 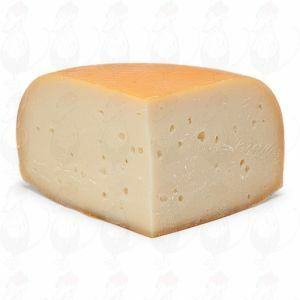 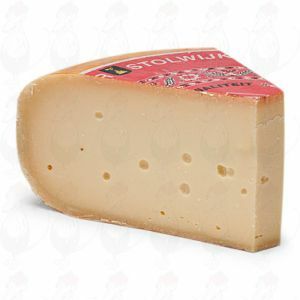 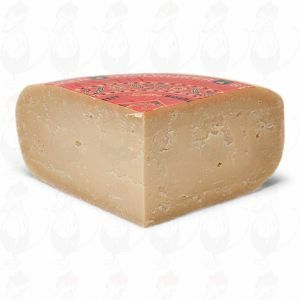 The cheese therefore is sometimes called raw milk cheese. Traditionally it usually is the farmer's wife who makes the cheese, and often to her own recipe and method. And the feed, the grass and the soil differ from farm to farm too. All this gives farmer's cheese its strong, unique taste. 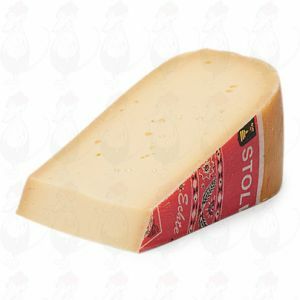 Be surprised by this delicious cheese. Very large handmade true crude milk cheese, fresh from the farm.